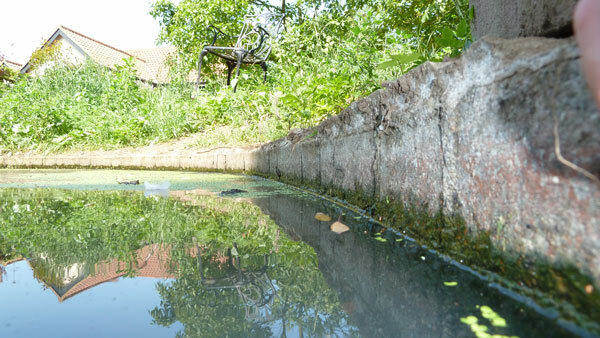 My top tips for providing water for wildlife in hot weather. 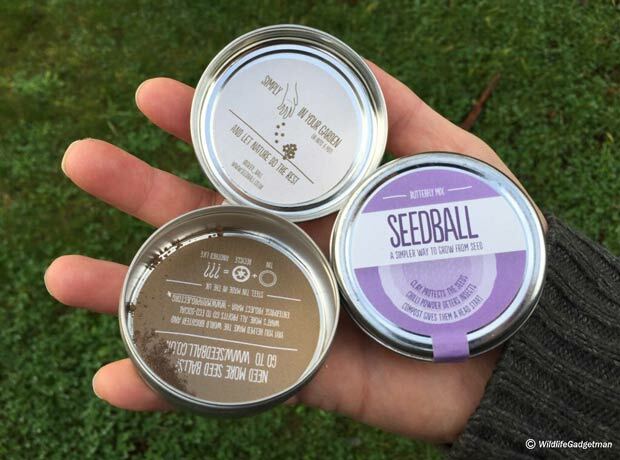 Simple to do and most make use of materials you have laying around the garden. 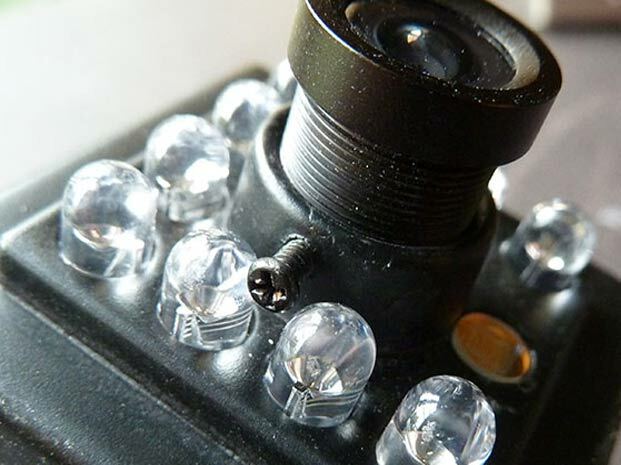 Ever wondered how a mini nest box camera works? Check out my full guide for all the details. Providing the right plants in your garden is essential if you want to attract and support the widest variety of wildlife to your patch. 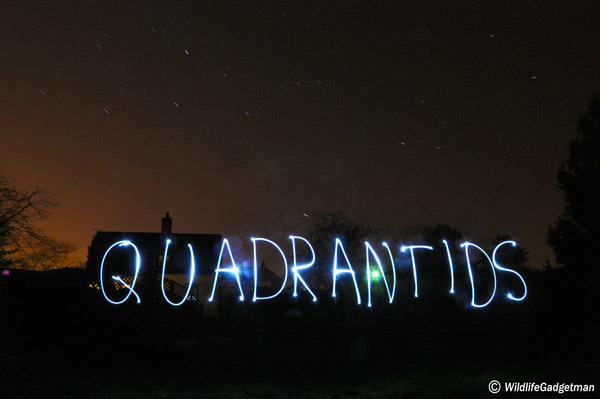 It's the peak of the Quadrantids meteor shower! Venture outside for the first big meteor shower of 2016. We know there is a dark side to the force. 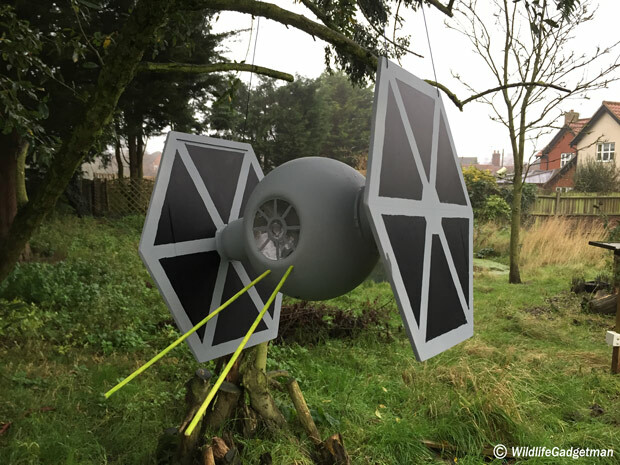 We know there is a light side. 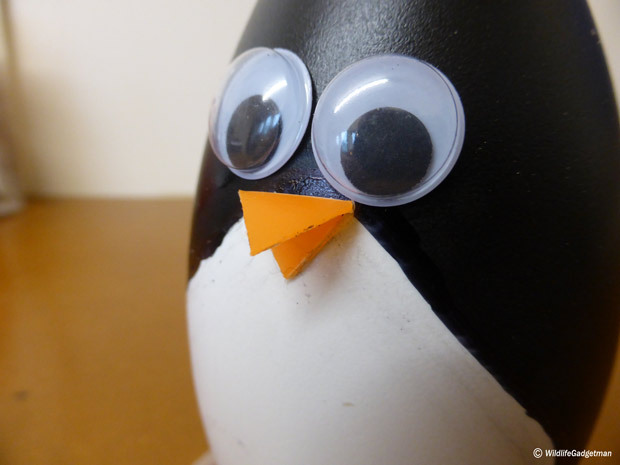 Hopefully with the help of this project we can show our kids there is also a 'Wild side' too! 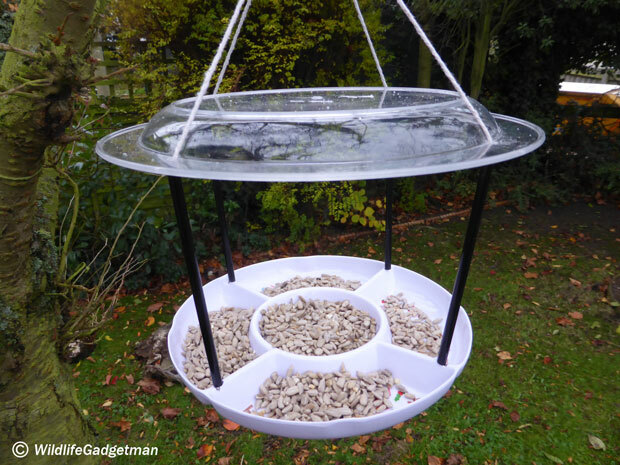 Make a festive bird feeder using a recycled milkshake bottle and plastic deli tub lid. 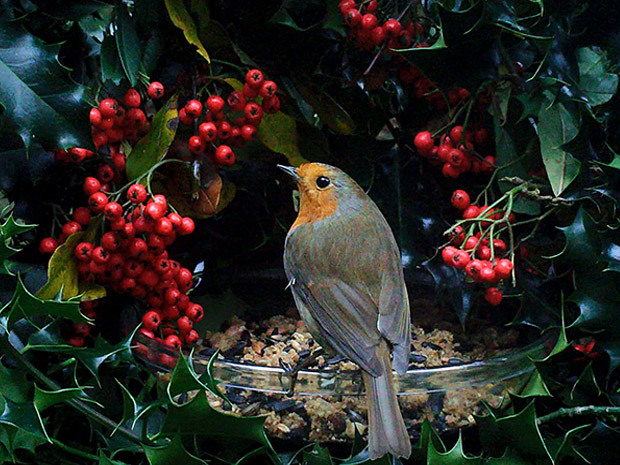 Make a festive wreath bird feeder using a large hanging basket and other recycled materials. 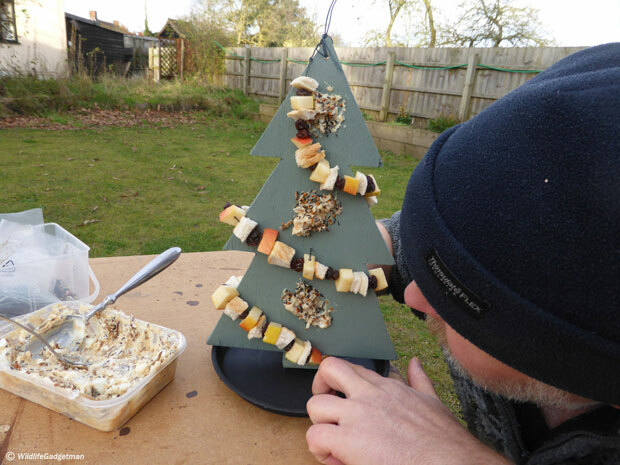 Make a festive hanging bird table using a Christmas snack plate and other items you'll find laying around the house. 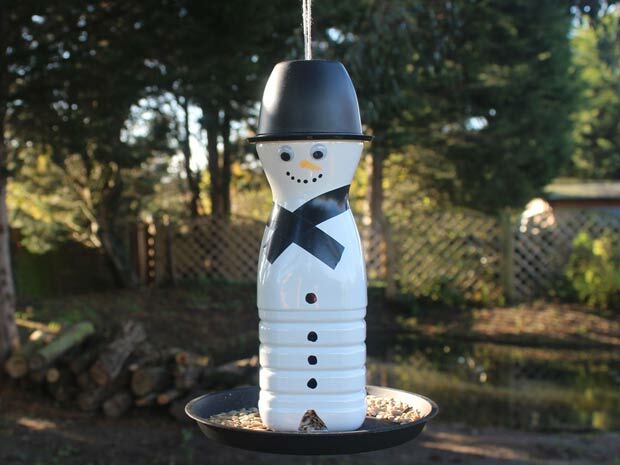 Make a festive Snow Man Bird Feeder using a recycled plastic milk bottle. 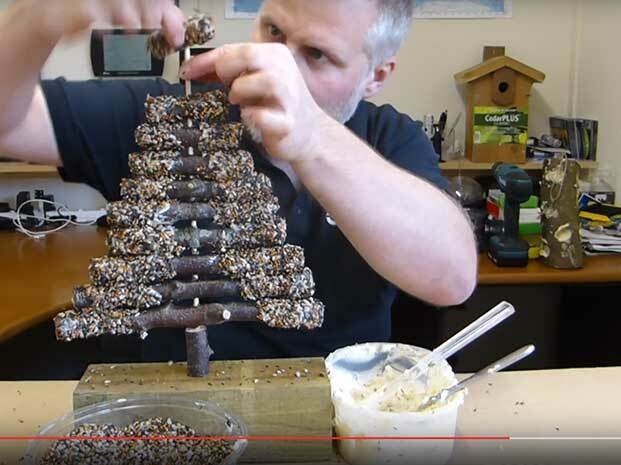 New How To Guide – Make A Christmas Tree Bird Feeder! 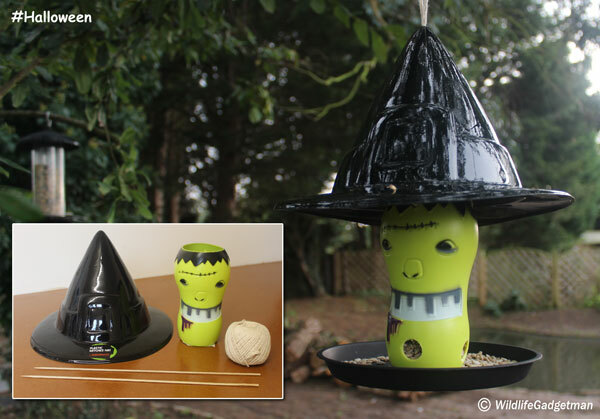 Make a Halloween Inspired Bird Feeder!